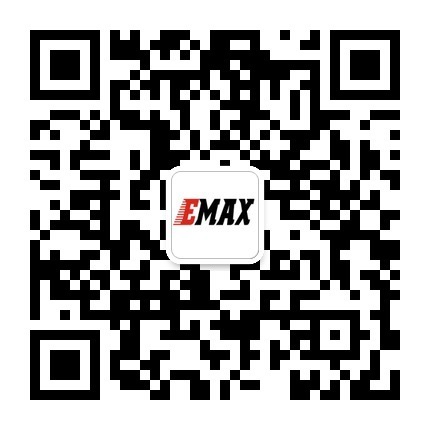 EMAX Power Distribution Board 0512 5V/12V YINYAN MODEL TECH. LTD. LED output: LED output goes through K1 switch and connects to power supply. 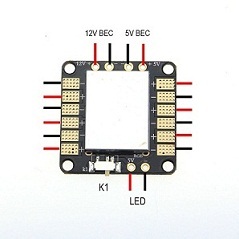 Please pay attention to the input voltage of the LED while connecting a LED.